“The Future of Food” is a Breakthrough research series examining global food consumption, agriculture, and technological innovation. Vital for ensuring a healthy and prosperous global population, and for minimizing humanity’s intrusion into wild nature, building a smart global food system is essential to realizing an ecomodern future. To address the environmental challenges of nitrogen pollution, many advocate for a universal switch to organic farming, which eliminates the use of synthetic fertilizer. But talking about “organic” as a monolithic category doesn’t make very much sense: organic encapsulates both animal manure and green manure (cover crops), which have very different impacts. While green manure is, overall, carbon-negative, animal manure disproportionately contributes to nitrogen pollution. Instead of one-dimensional debates, we should focus on broader ways to reduce nitrogen pollution from all types of fertilizer. What would be the consequences of massively scaling up organic farming and eliminating synthetic fertilizer use? 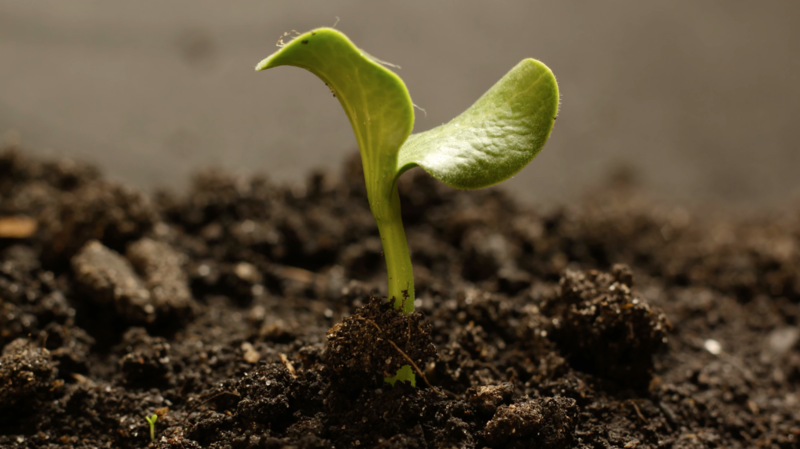 It’s widely recognized that synthetic fertilizer increases yields. But most people overlook that it also reduces the need to set land aside to replenish the soil’s nutrients, usually by planting legumes. 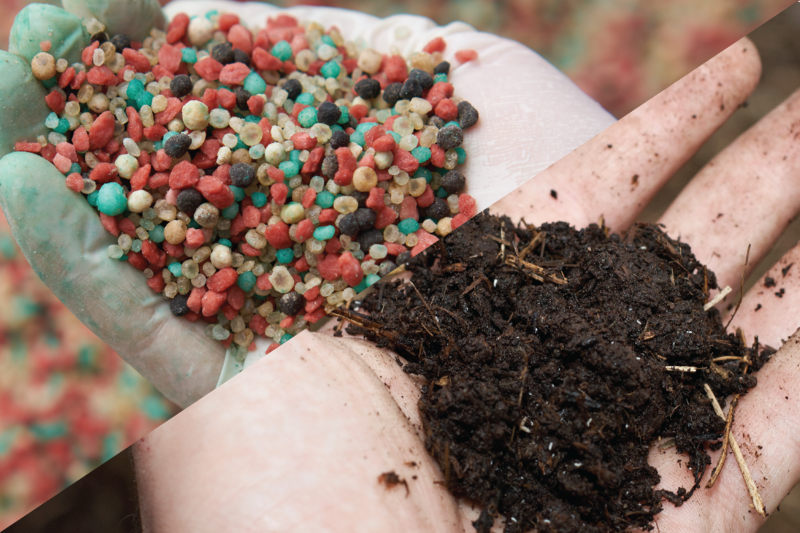 Aiming to simply eliminate synthetic fertilizer would therefore have larger negative consequences than commonly believed. Environmental groups and policy should aim to reduce fertilizers’ negative impacts rather than to stop using it. Recent decades have seen remarkable developments across the pastures of the world. Even as production of meat and dairy from ruminants (grazing animals such as cattle and sheep) increased by almost a third, the footprint of pasture has begun to decline. And this change is significant, shrinking by nearly 64 million hectares, an area larger than France, between 2000 and 2013. The gains have been considerable for conservation. To the benefit of endangered species from the Asiatic cheetah in Iran to the saiga antelope in Kazakhstan, pastureland is going out of production and returning to nature. While promising, these developments will not be enough to assure that rising demand for meat does not put new pressure on critical habitats. Demand for seafood is growing, but many wild fish stocks are already under strain from overfishing. Instead of harvesting more wild fish, aquaculture—or fish farming—is poised to dominate the future of seafood production. 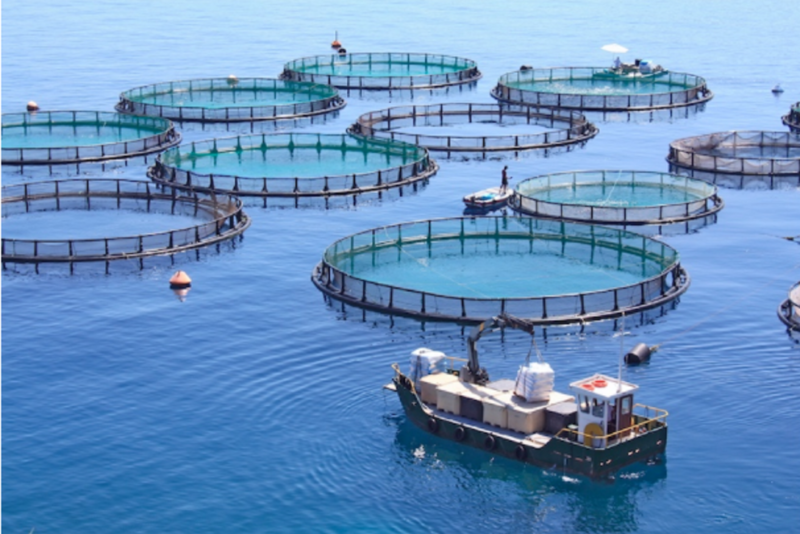 While intensive commercial fish farming has taken a toll on the environment, causing habitat loss and pollution problems, next-generation aquaculture systems have the potential to resolve many of these problems by moving fish farming into indoor tanks or offshore fish farms in the open ocean. More energy, however, will be required for these technologies, meaning that a sustainable future for seafood will depend on cheap, clean, abundant energy. 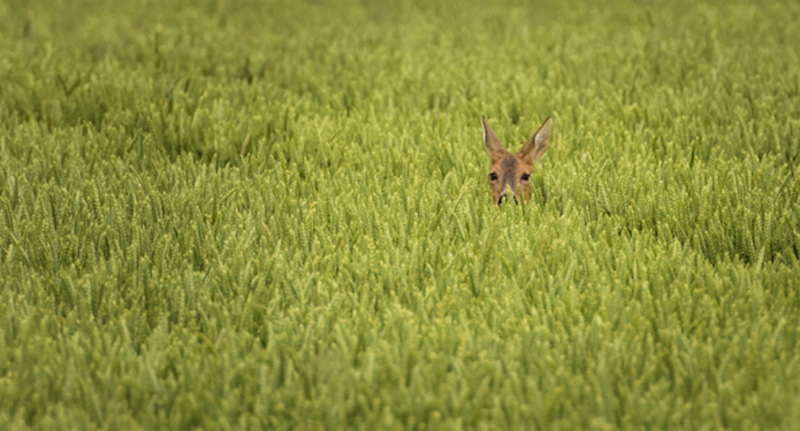 Can farmers best protect wildlife by sharing land with animals or sparing land for them? At bottom, the choice between these two approaches implies a stark trade-off when it comes to farmland biodiversity and agricultural productivity: a truly high-yield farm (whether organic or conventional) will have little room to share with wildlife. While opportunities do exist for marginally increasing biodiversity on the farm without reducing productivity—by adopting agroecological practices like crop rotations, for instance, and by employing high-tech tools, synthetic pesticides, and crops with GM traits like Bt—the effectiveness of such management interventions remains limited. As a result, it will be essential to concentrate farmland in locations where biodiversity losses are the least and yield gains the greatest. As global demand for meat grows, the environmental “hoofprint” of livestock production could grow, too. 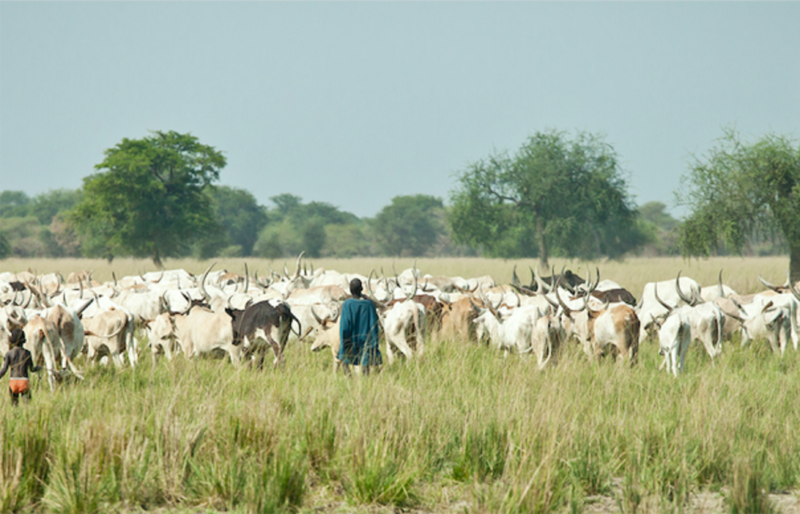 Demand-side strategies are unlikely to reverse the long historical trend of increasing meat consumption as countries develop economically, but there are ways to improve the environmental performance of livestock systems on the production end. 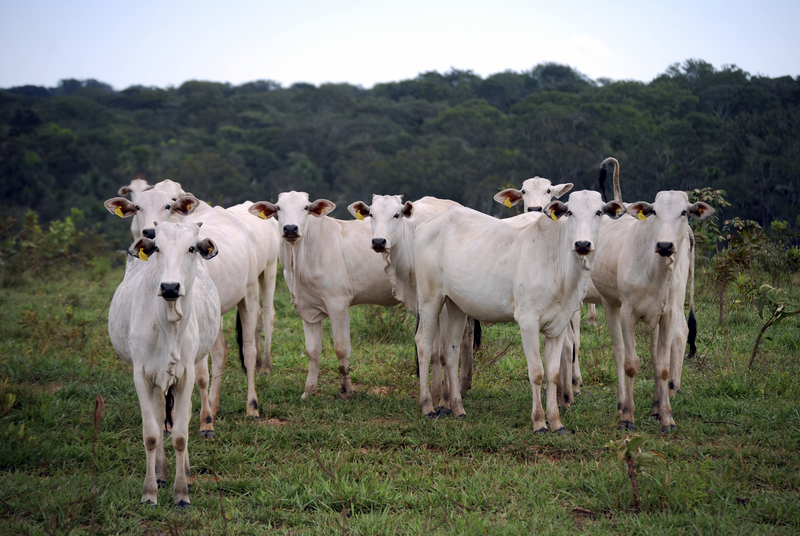 Contrary to popular perception, modern, intensive livestock production can offer environmental efficiencies compared to traditional, lower-input systems. In a world where billions of people want meat on their plates, it will be crucial to leverage the efficiency of intensive systems to meet demand and minimize environmental harm. Is Precision Agriculture the Way to Peak Cropland? Precision agriculture—a set of technologies that optimize inputs to maximize yields—may be the most important innovation for peaking farming's land footprint in the twenty-first century. 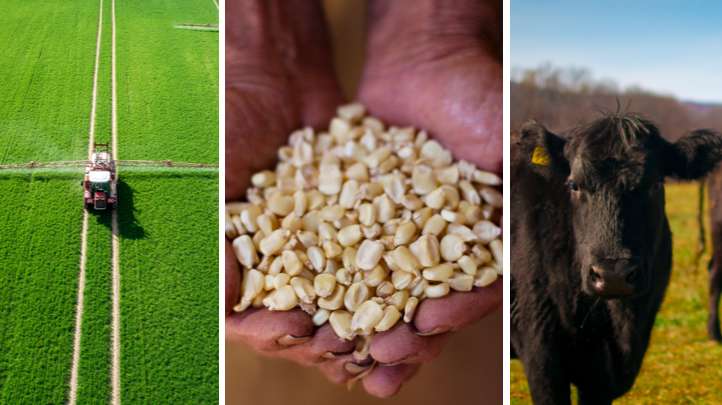 In this essay, Breakthrough's conservation director Linus Blomqvist and Applied Innovation's David Douglas examine trends in food demand and crop yields, uncovering how precision technologies like sensors and GPS-guided tractors can help farmers grow more food on less land. Since the dawn of agriculture, humans have been converting forests, grasslands, and other ecosystems to farmland. While climate change, air and water pollution, and a range of other environmental challenges frequently get the headlines, food production without question represents the single largest human impact upon the environment. Land for crops takes up 12% of Earth’s ice-free land. Add pasture and that percentage climbs to 36%. The long-term conversion of land for agriculture has brought enormous losses to ecosystems and wildlife populations already. The climate impacts are also considerable—15% of global greenhouse emissions come from the agricultural sector. With global food demand expected to grow as much as 70% by 2050, those impacts threaten to grow substantially. Dan Blaustein-Rejto is a Senior Food and Agriculture Analyst at Breakthrough. Kenton de Kirby is Content Director at Breakthrough. Linus Blomqvist is Director of Conservation and Food & Agriculture at Breakthrough. Marian is a Master's student at MIT in the Department of Urban Studies and Planning. She was a Senior Analyst at Breakthrough.